Inditrippers is a tours and travel initiative which is driven by Persons with Vision Impairment. It is for travel lovers, explorers and all those who want to get out from the hustle and bustle of the city for a nature filled weekend getaway. 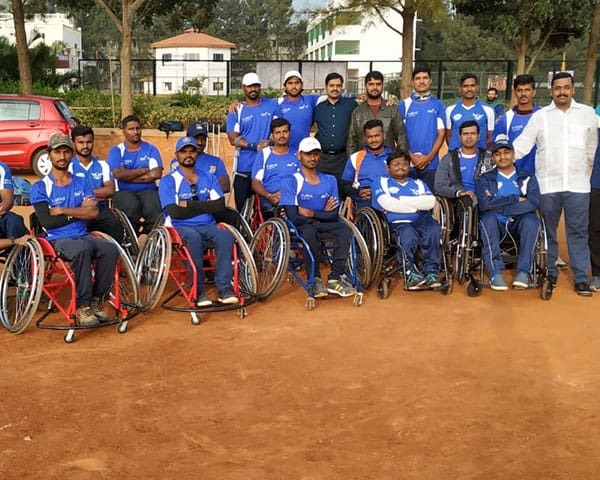 Inditrippers is an inclusive platform where persons with and without disability, couples, friends, family, bachelors and anyone who wants to rejuvenate themselves are welcome. 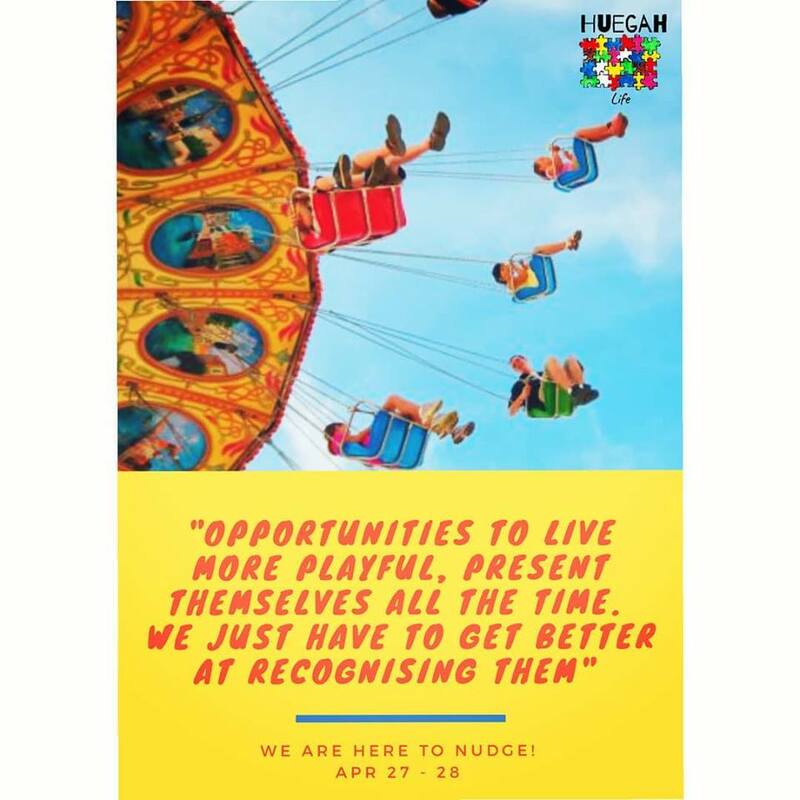 I am organizing my First trip - Coorg Trip on 14th and 15th of April, 2018. 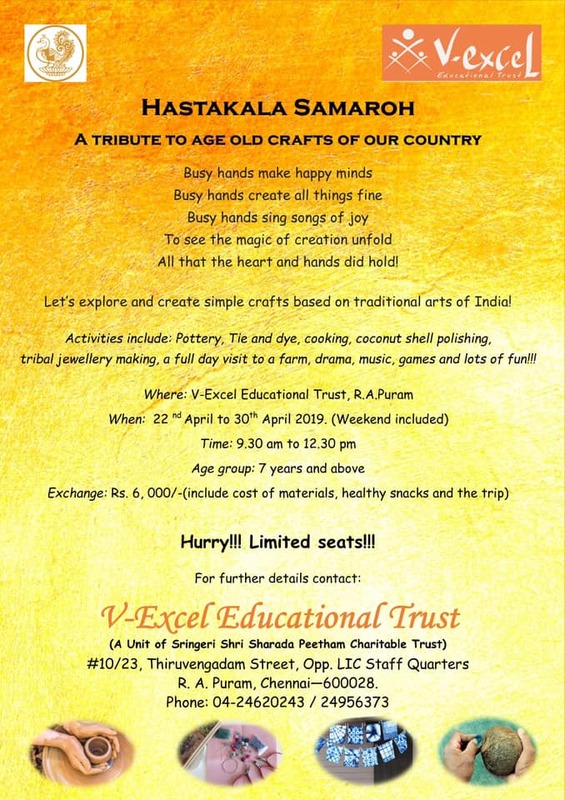 The trip is a low cost trip of only INR3000/person. This includes travel, accommodation and sight seeing. Image description - a hanging bridge in a forest is kept as background for all the text. 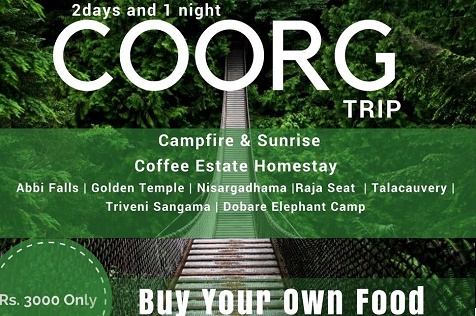 Text on the poster - Coorg Trip, 2 days and 1 night, coffee estate homestay, campfire and sunrise.